Every year The Pantone Colour Institute releases a colour which they believe will set the tone for the coming year. In 2007 this trend forecasting of the next years ‘big’ colour took on a life of its own. The release of this predicted colour trend attracts a vast range of media coverage which has led to the colour of the year becoming increasingly influential in the world of design and marketing. 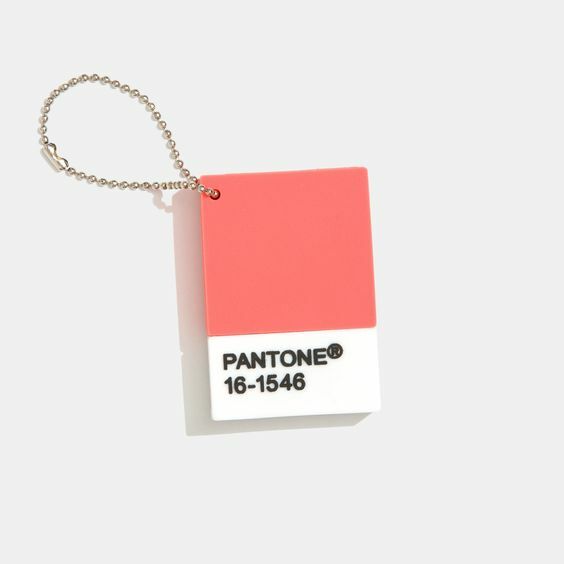 Pantone announced the 2019 colour of the year as Living Coral. This vibrant and warm coral with gold undertones brings out our ‘innate need for connection’ in the technological world we live in. Many of our daily interactions now take place through a screen which creates a distance between one another and allows us to become less empathetic. The warmth and intimacy of this shade is the perfect way for us all to reconnect and move forward with a positive attitude. With an engaging nature, this shade pulls you in and invites you to relax and seek comfort in its warm hues. This bold playful shade will bring colour to your home, from feature walls to decorative accessories this shade is a welcome accent colour for any room. Based on colours found in nature, this bright and lively hue is usually found beneath the sea as part of one of the world’s most diverse ecosystems, a coral reef. From bright blues to pretty pinks a coral reef is filled with an abundance of bold and beautiful colours. Anticipated to appear in fashion throughout 2019 this bold pink tone is the perfect way to catch your eye and help you stand out from the crowd. From jewellery to high fashion on the runway, this colour is expected to make a splash in 2019. Whether this colour is something you are into or not, it is set to dominate this year. If you feel like you still want some more inspiration for this trend, take a look at our Pinterest board. Which swatches would you like to order? You can order up to six swatches. Please tick which swatches you require below. Would you like a product postcard? All information will remain confidential and G Plan will never pass your details onto any third parties. Do you accept the use of third party cookies on the G Plan Vintage website. More information can be found here.